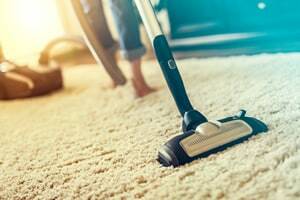 Carpets probably don’t need as much maintenance as other flooring types that required daily sweeping, but they still require regular maintenance. You should be vacuuming regularly, especially if you have pets so that no dirt or debris stays in the fibers for too long. 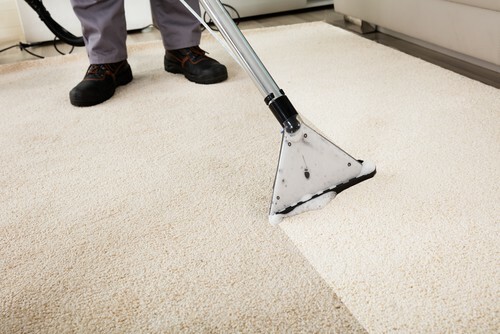 However, it’s crucial to do a deep carpet cleaning at least once a year. It’s usually best to let a professional handle it for you. 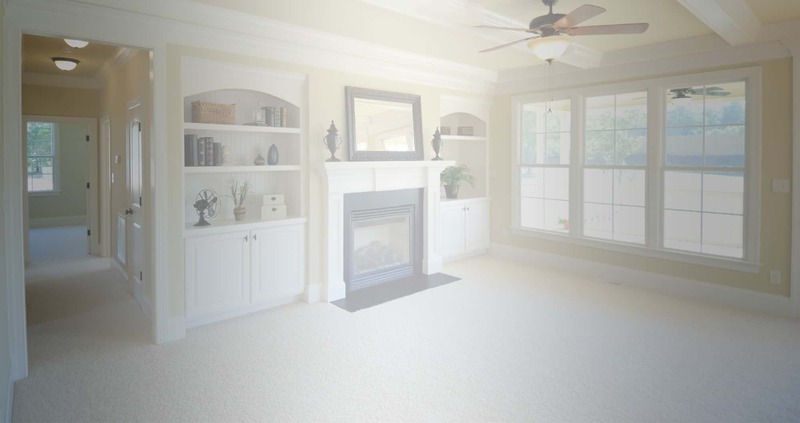 Having your carpet cleaned professionally can help with the air quality in your home, which can help prevent allergic reactions and respiratory illness. 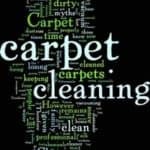 Some people decide to handle carpet cleaning on their own, often to save money. If you try to go it alone, make sure to avoid these mistake or else risk not getting the results you want or even damaging your carpet. Not all professional carpet cleaners are created equally. In fact many of the newer San Antonio companies may offer lower prices, but the services you receive aren’t comparable to the more reputable companies. As a result, you may end up having to pay twice as much as you initially would have if you would have went with a credible company to begin with. 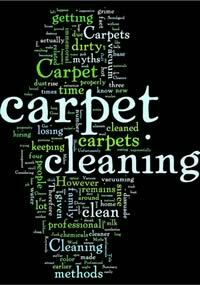 But how do you know what separates good San Antonio carpet cleaning companies from bad ones? Here are some traits you should look for. It happens to me fairly often. I’ll be working around the house, go to Home Depot and end up meeting somebody new in the course of my day. When two people strike up a conversation, the conversation always includes “What do you do?”. As I am explaining that I own a small carpet cleaning company, many times my new friend will tell me that he cleans his own carpet with his store bought carpet cleaner, but one day he would like to have us out to his home to get a real quality job on his carpet cleaning. Schertz, Cibolo, New Braunfels, Boerne, Bulverde, Canyon Lake, & Seguin.